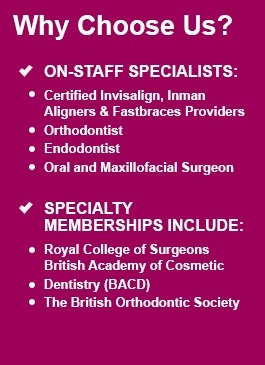 Dr Aisha Ahmed and her team are specially trained in tooth bonding techniques, and combine years of experience with a natural artistic flair to create beautiful, natural-looking teeth. Tooth bonding, or composite bonding, is a fast and simple dental cosmetic treatment that can create a beautiful smile in a matter of minutes. 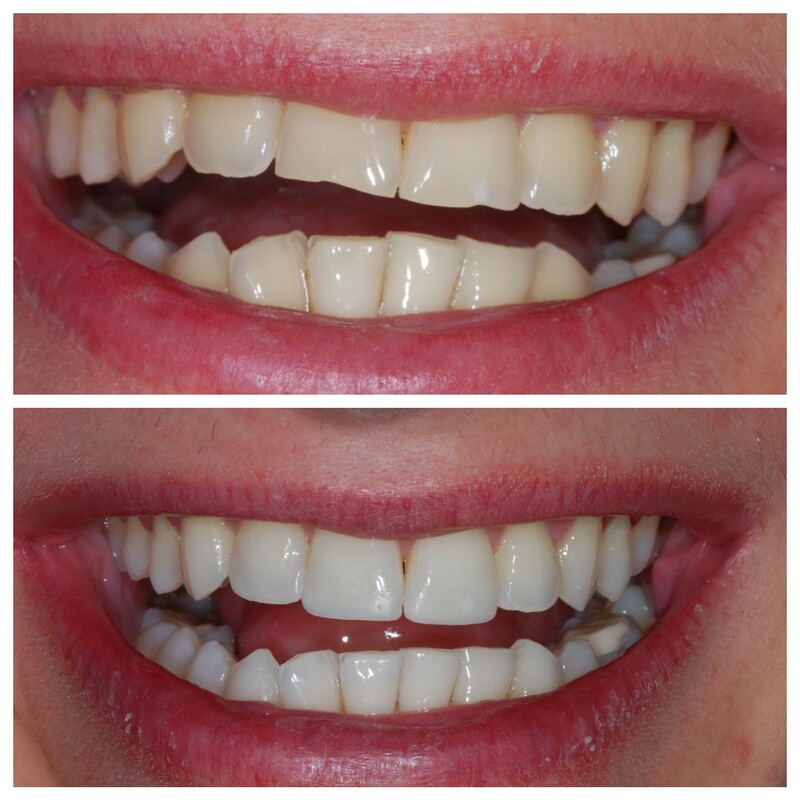 Using composite resin, Dr Aisha Ahmed will shape and mould your teeth into the perfect shape, creating the flawless smile you’ve always dreamed of. 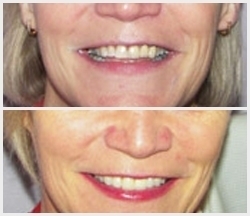 Bonding is a technique developed to mask imperfections using a simple composite resin formula. Available in a range of shades, the resin is chosen to match your teeth before being carefully moulded by the dentist to fix any imperfections. Some of the most common problems that are tackled by tooth bonding include stained teeth, chipped teeth cavities in teeth, gaps between teeth and uneven dimensions such as length and width. 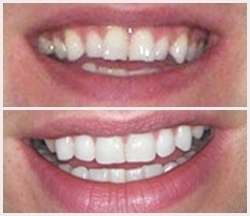 Unlike more traditional cosmetic dentistry treatments, such as veneers or crowns, bonding is dependent on the artistic ability of the dentist, who will complete the work ‘freehand’. This method means you can avoid long waits for laboratory created moulds, and benefit from perfect colour matching and beautifully sculpted results that look flawless and natural. 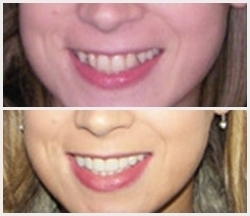 The main benefit of choosing bonding over more traditional cosmetic tooth treatments is the speed and reduced costs associated with this method. 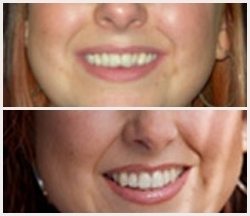 Without the need for impressions and prolonged treatment, the overall costs of the procedure are significantly less than those associated with alternatives such as veneers. 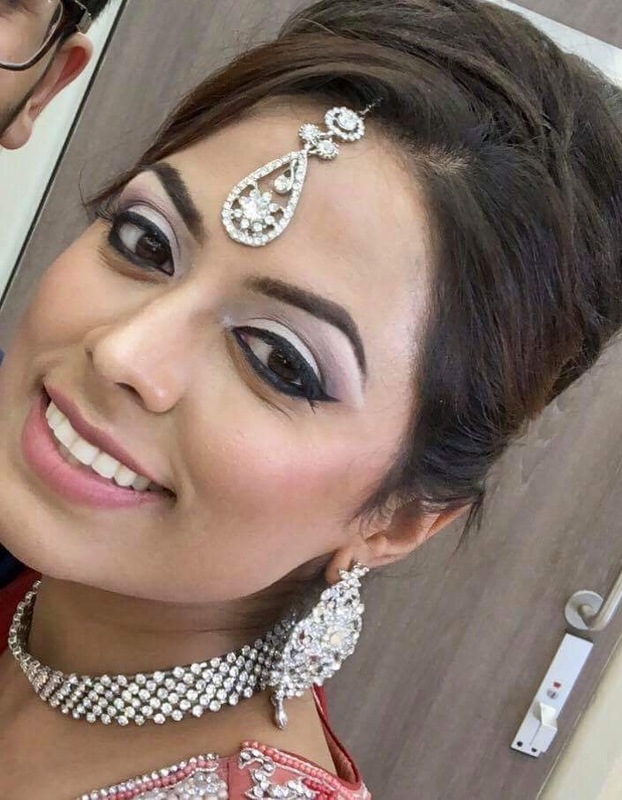 Bonding is also the ideal treatment for patients seeking the perfect smile in a hurry, for example, if you require the removal of imperfections ahead of a wedding or other. major events such as a graduation ceremony or an important job interview. 1The first step in the bonding treatment is the selection of the shade of composite resin that is the closest possible match to the shade of your teeth. 2Once the resin is chosen, the enamel on the teeth is roughened to help the resin attach and a liquid is applied to the teeth to help the bonding material adhere. 3The composite resin is then applied to the teeth and moulded into the desired shape by Dr Aisha Ahmed to create a flawless smile. 4When moulded, the resin is hardened using a high intensity light to ensure it’s set to the tooth. 5After the resin has been hardened, Dr Aisha Ahmed will make a few finishing touches including polishing to ensure the teeth being treated are a perfect match with the other teeth. Composite resin is designed to be as durable as natural teeth, and as such it doesn’t require anymore care than untreated teeth. Despite this, it’s always beneficial to make sure you visit your dentist for regular check ups or hygienist for stain removal and a scale and polish to ensure the resin surface remains clean. It is also recommended, as with natural teeth, that you avoid food or drink that will stain your teeth, such as tea, coffee or cigarettes, as much as possible to prevent discolouration. Is Tooth Bonding Right For Me? Due to the fast and easy nature of tooth bonding, it is a treatment that is right for almost anyone who wants to mask imperfections on teeth. 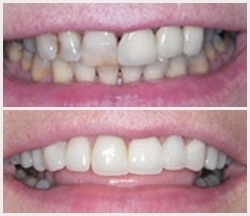 Unlike alternative options, tooth bonding is fast and simple, taking just 30-60 minutes during one session. Some of the most common reasons for patients requesting bonding include corrections of gaps between teeth, covering discolouration caused by food, drink or smoking, or repairing teeth that have been chipped or cracked. 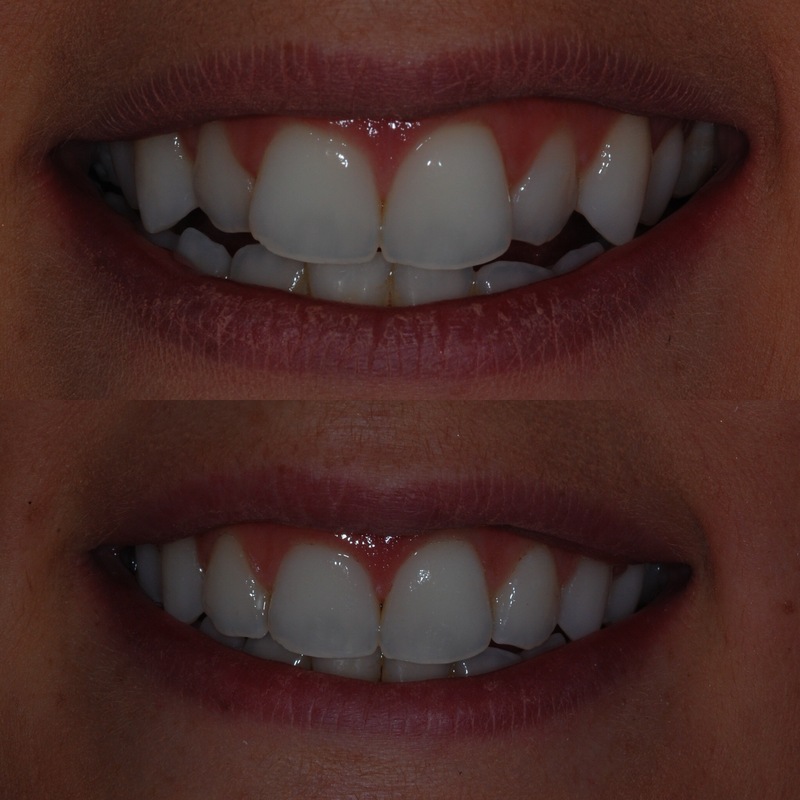 Bonding is also the perfect choice if you wish to change the width or length of a tooth for aesthetic purposes. Now this depends upon your habits. clenching, grinding during sleep or wight training, nail biting or chewing on pens can cause chips in the bonding which will require repair. We advise to have a night bite guard if you clench and grind your teeth. Basically anything which damages natural tooth structure can damage bonding surfaces as well. 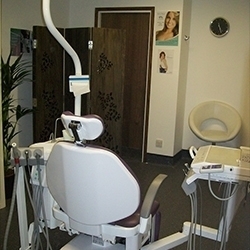 Foods, drinks and substances which cause staining such as red wines, black coffee and tobacco should be minimised or teeth brushed with an electric tooth brush after wards. Also a visit with our hygienist Phil who is trained in polishing composite bonding surfaces will get you a lot more mileage out of your new smile. Air flow polish is highly recommended. I need my teeth repaired quickly. Is that possible with bonding? Absolutely. 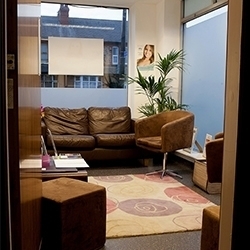 You only need to book one session with Dr Aisha Ahmed in order to enjoy the benefits of bonding. Each bonding treatment takes just 30-60 minutes, including identifying the problem, completing the procedure and discussing any questions you may have. 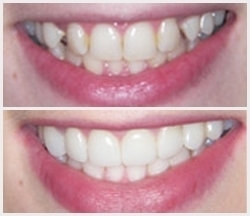 Dr Aisha does recommend having a course of teeth whitening before hand to get the best out of the bonding treatment. 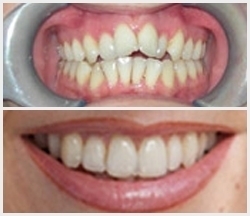 Due to the fast nature of the treatment, it is the ideal choice if you have experienced an unexpected chip or crack, if you have a special event to attend or if you want to create the perfect smile ahead of the perfect date, presentation or interview. 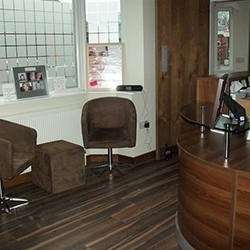 No, bonding is a very simple and safe procedure that can be completed while you wait. Bonding does not require any invasive surgery or treatment that could cause pain. Instead, Dr Aisha Ahmed will simply mould a composite resin onto your teeth in the desired shape and use a pain-free light to set the mould when complete. This simple method makes it an ideal choice for those who are nervous about visiting the dentists but still crave a flawless smile that builds confidence. Any home remedies to look after the bonded teeth? Dr Aisha Ahmed recommends electric tooth brushes to remove superficial stains from the bonded surfaces. Using a whitening tooth paste such as Colgate Total Advanced whitening works a treat a s well. 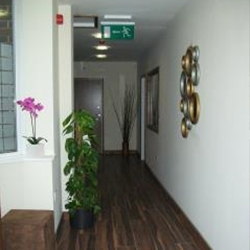 This simple procedure is finished the moment the resin is set by the light, and you will be able to eat and drink as normal immediately afterwards. Unlike alternative treatments, bonding doesn’t require any prolonged drying or setting time, so you won’t suffer any disruption to your day-to-day life.